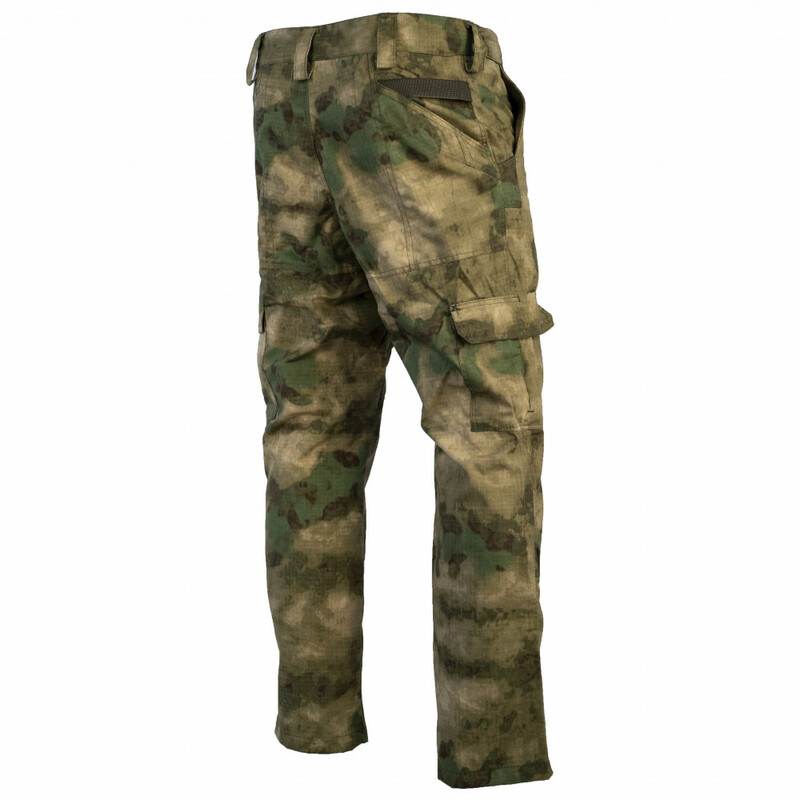 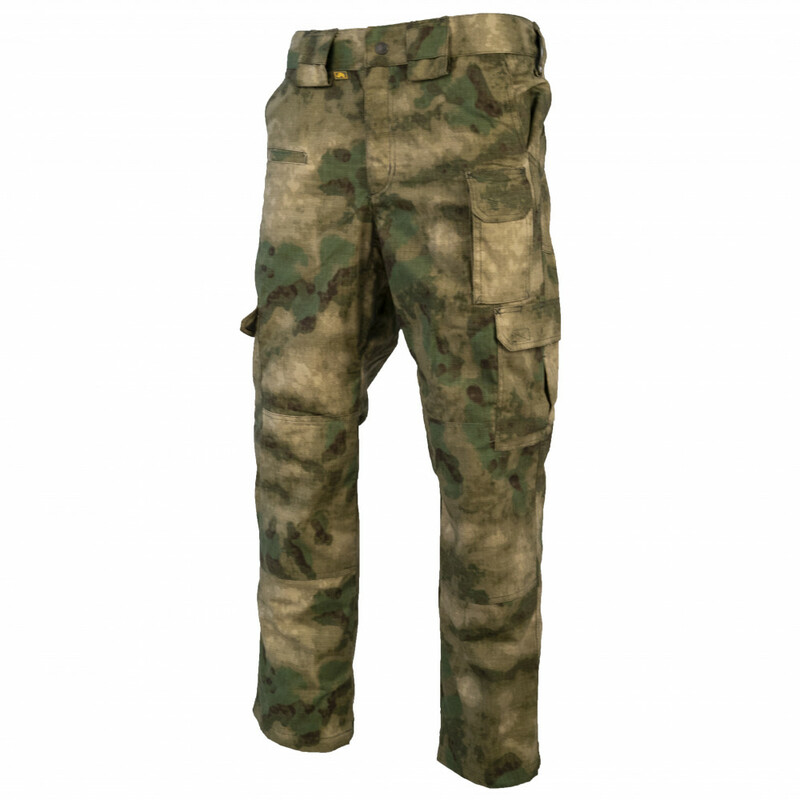 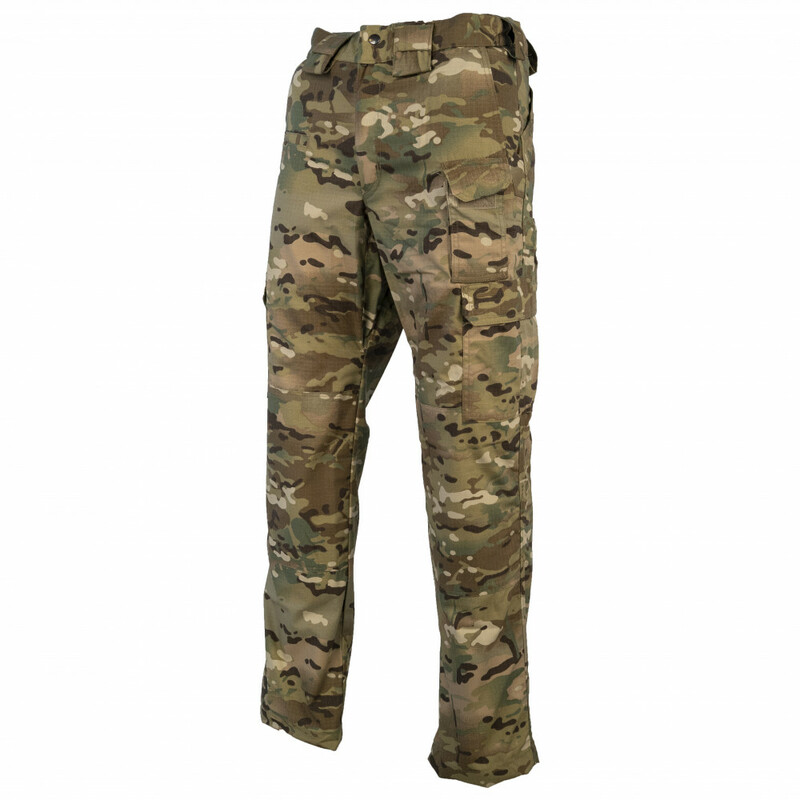 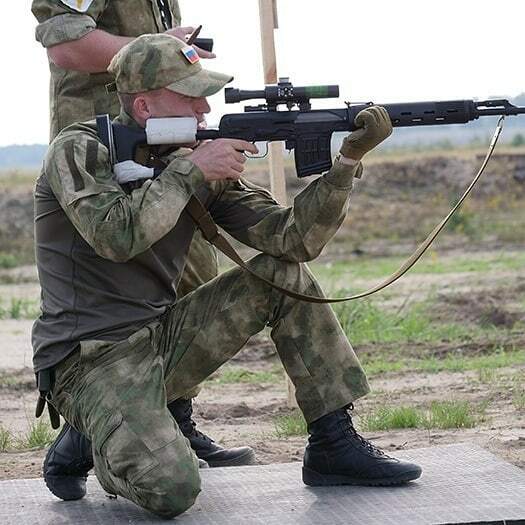 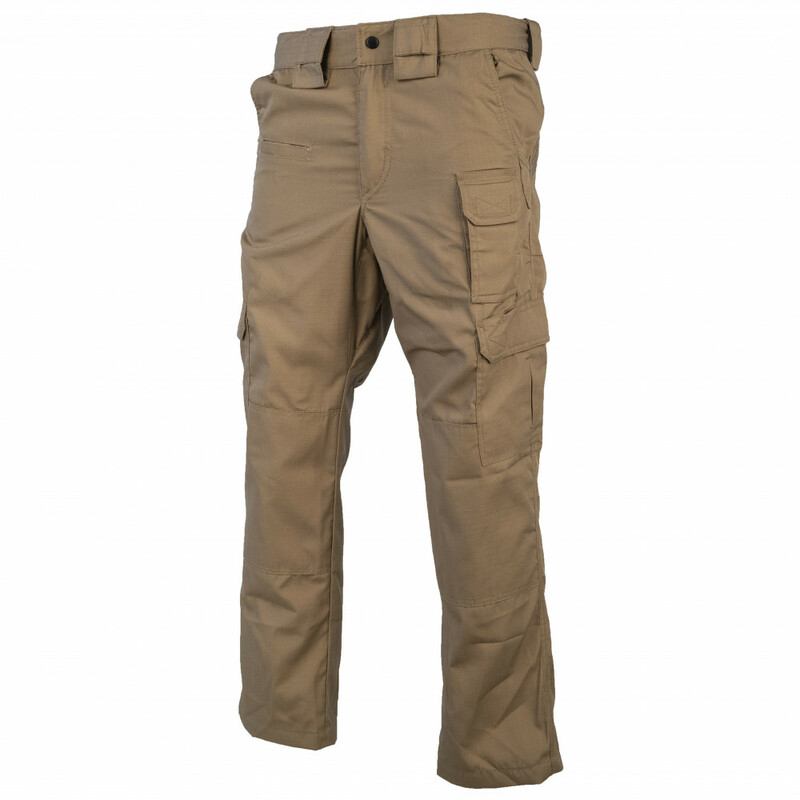 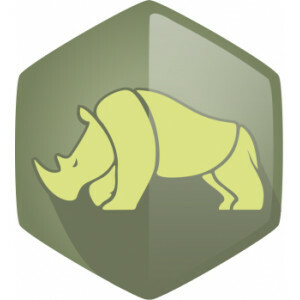 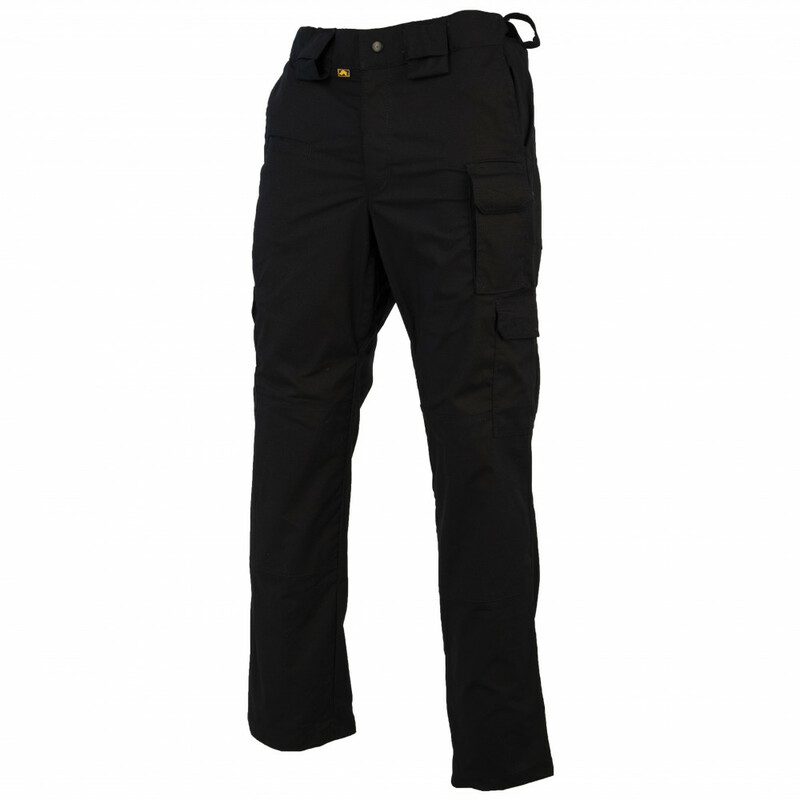 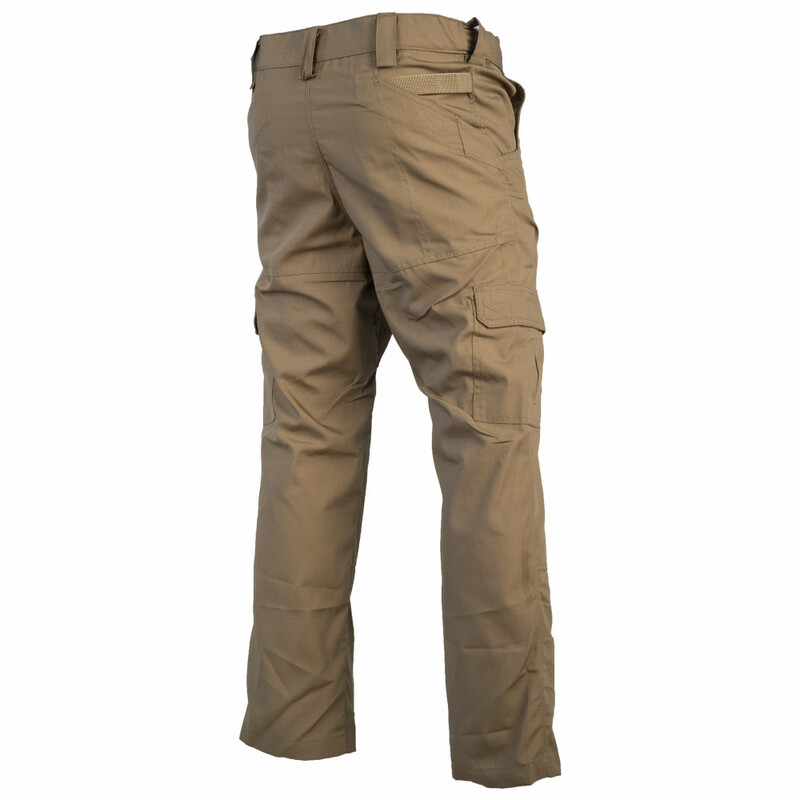 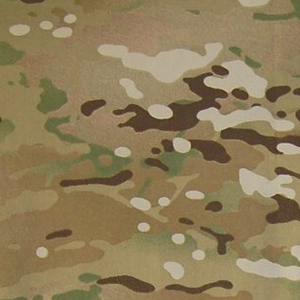 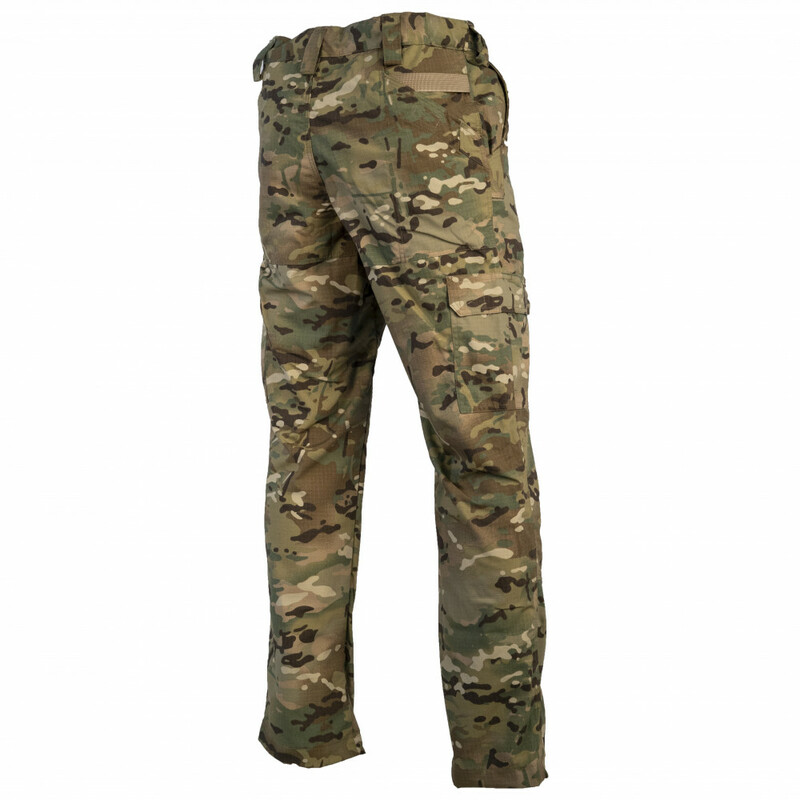 This Trousers, made by well-known company ANA Tactical. 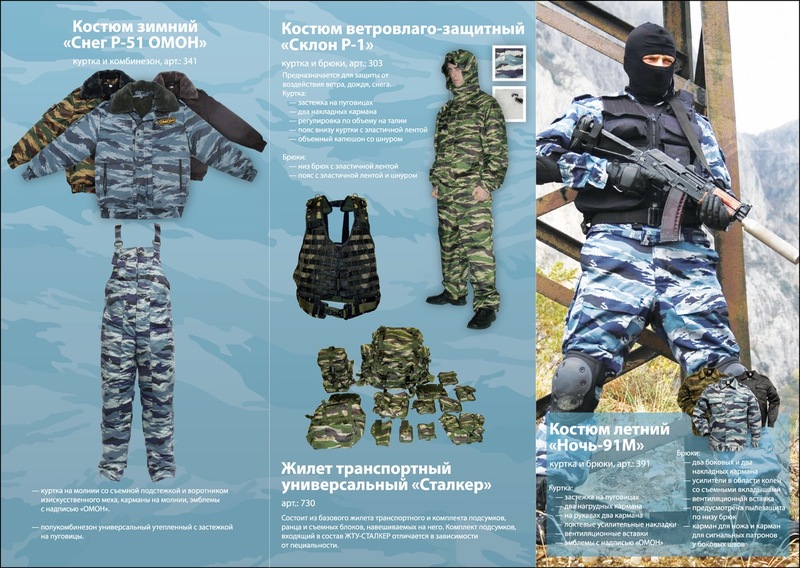 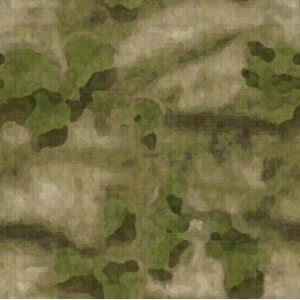 They created for those people, who like military items and Russian quality, but don't want to use camo trousers in everyday life. 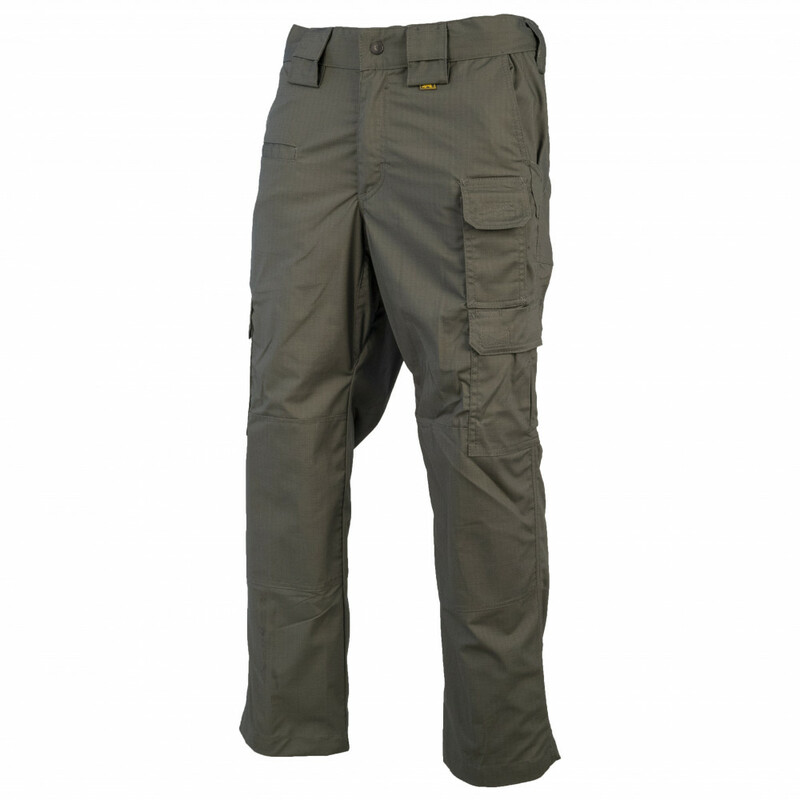 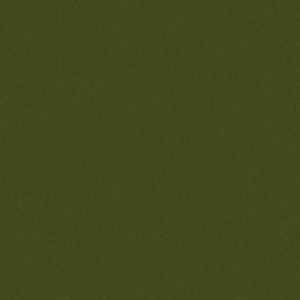 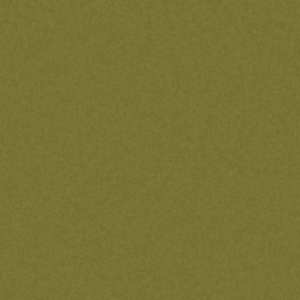 This trousers available in "neutral" colors - olive, black and khaki. 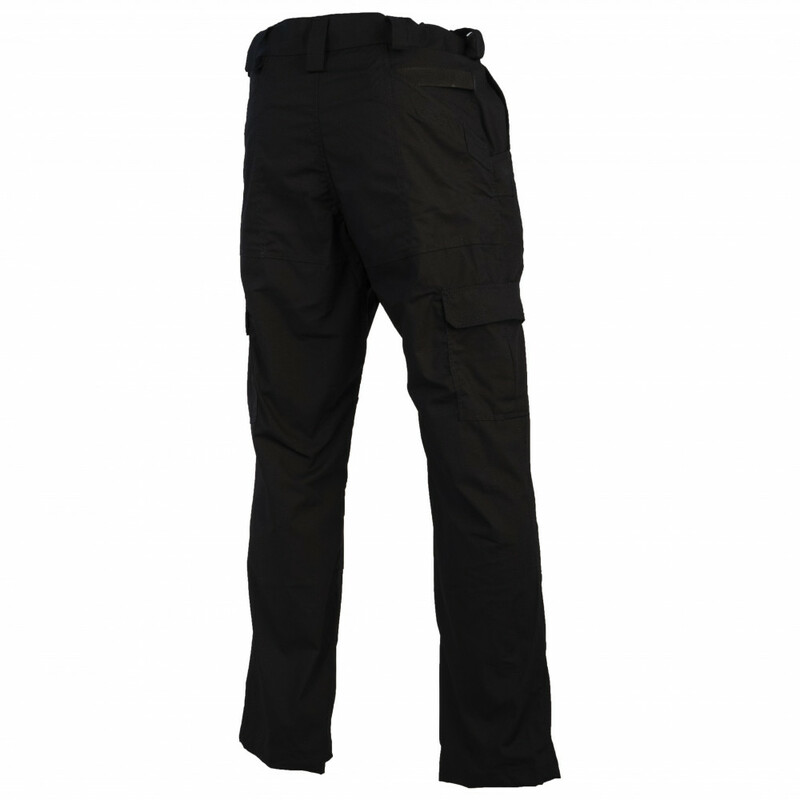 This can be used with wide tactical belt (like "Bull" from ANA), have two side pockets and one small pocket for smartphone. 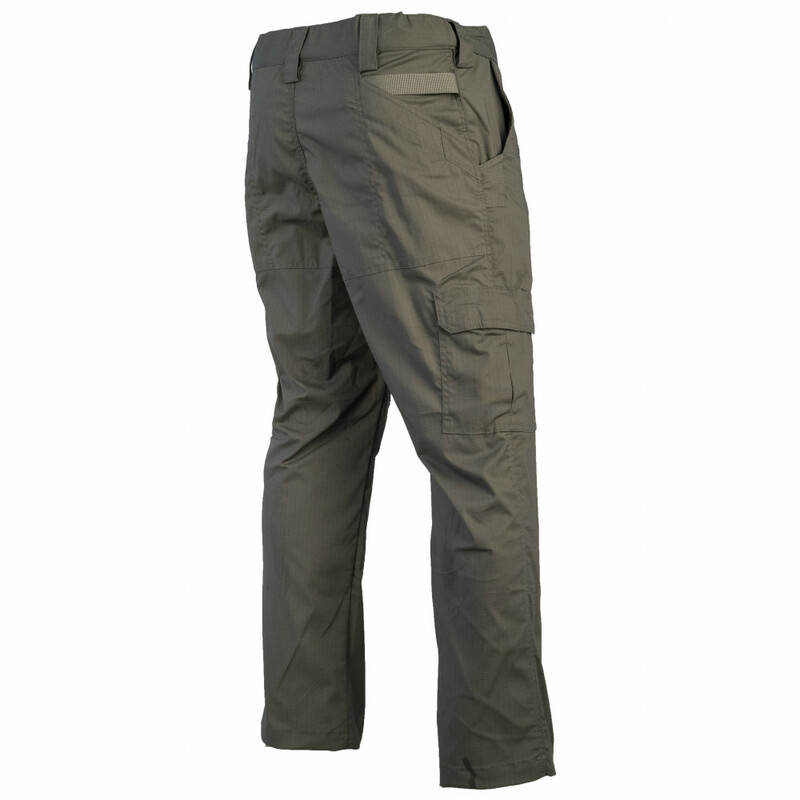 Also one of the best features of this trousers - they have reinforcement on kneels, side pockets. So, they will be really durable. 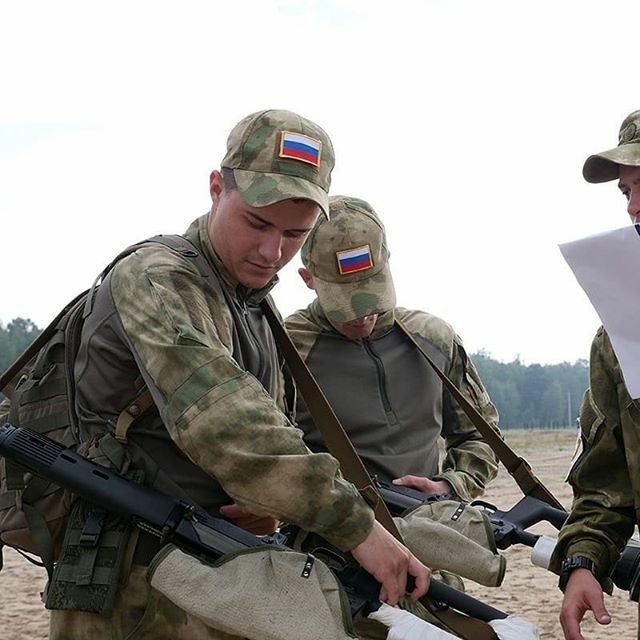 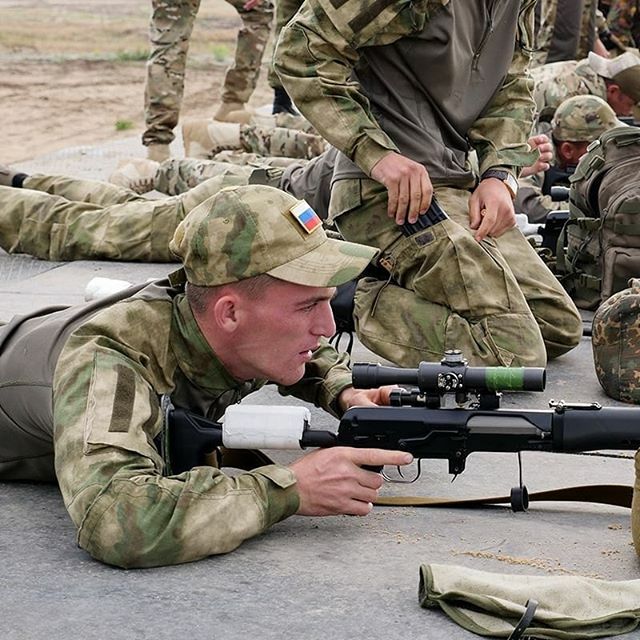 Soldier's equipment show the culture of the nation!